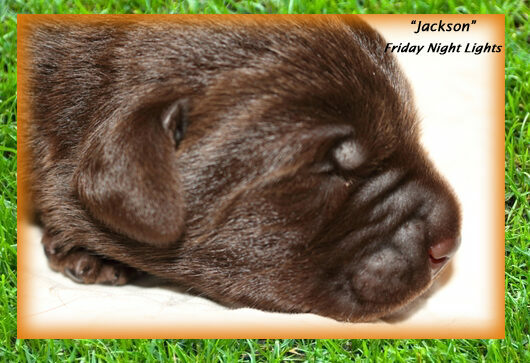 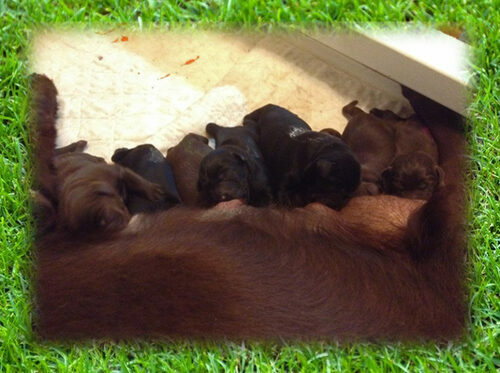 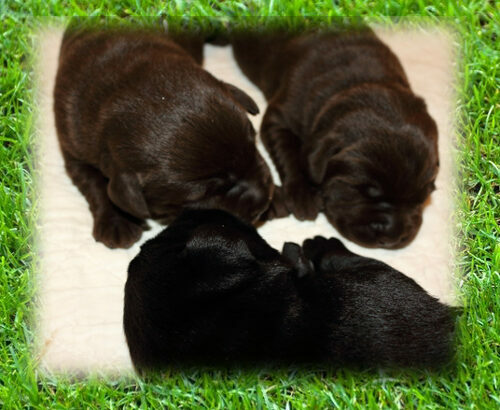 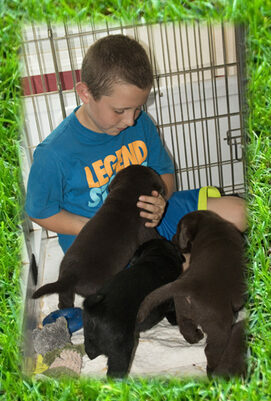 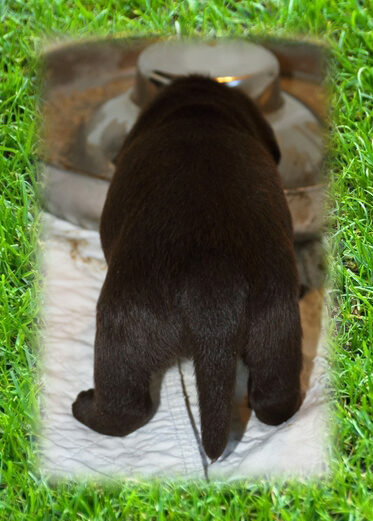 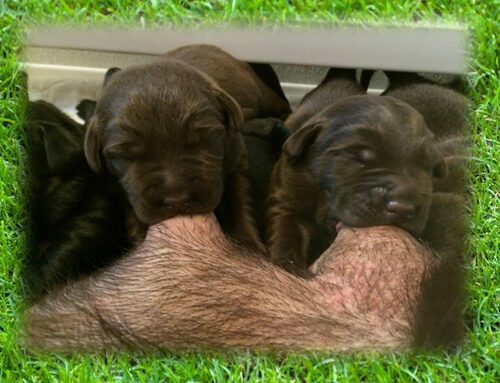 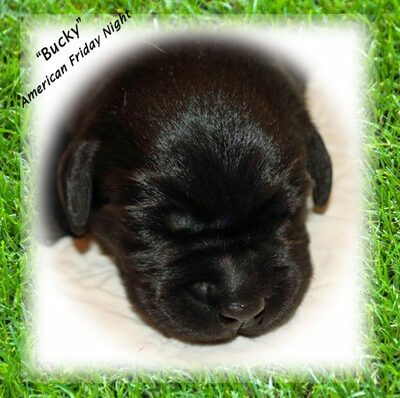 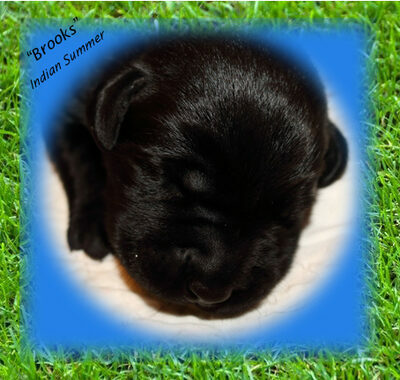 AKC CH Rebellion's Mischief in Me, JH, WC "Chief"
This particular litter is theme-named loosely based on Friday Night Football. 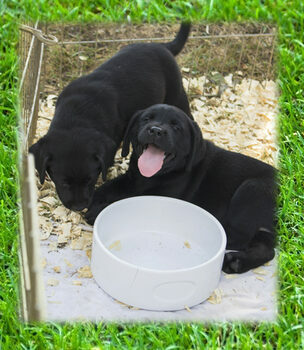 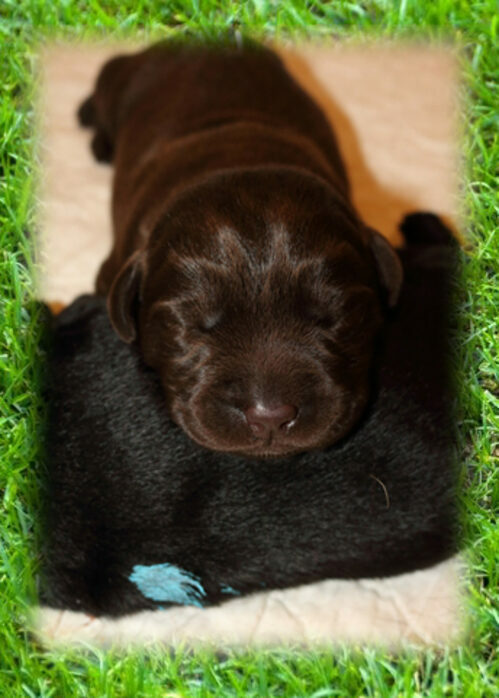 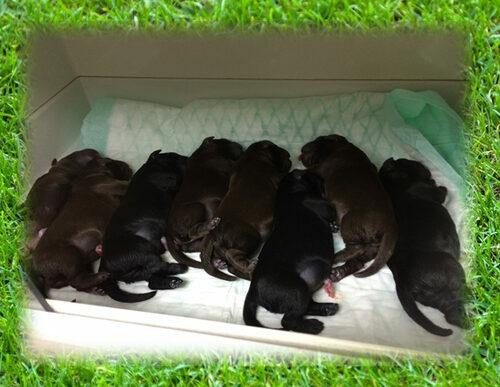 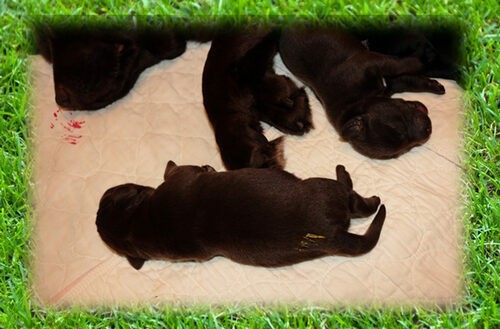 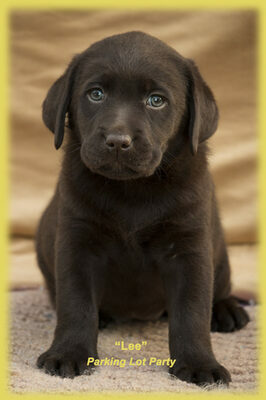 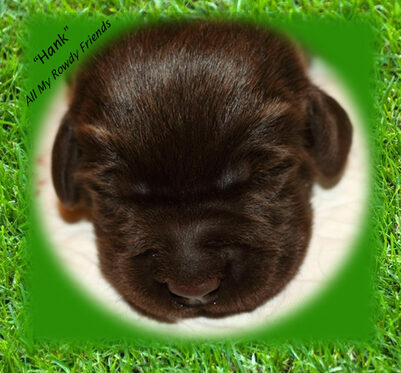 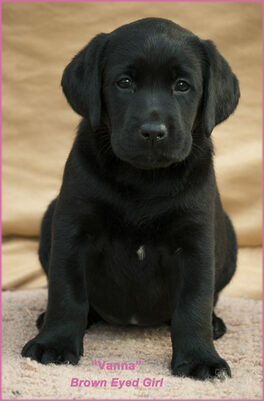 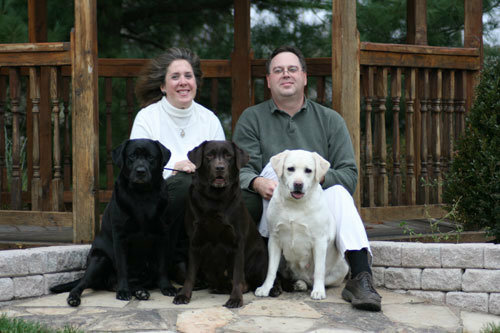 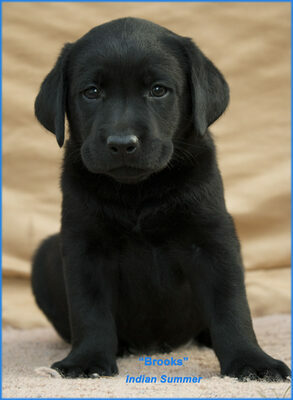 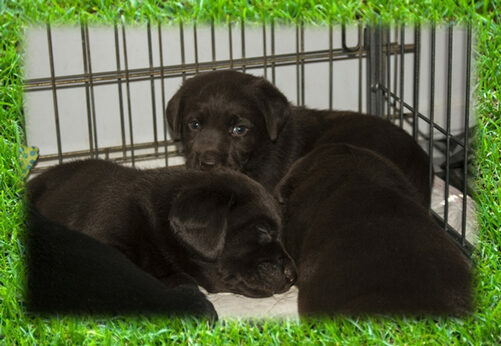 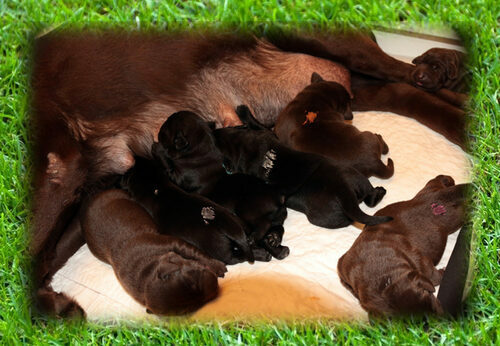 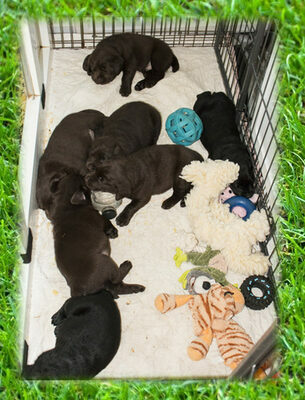 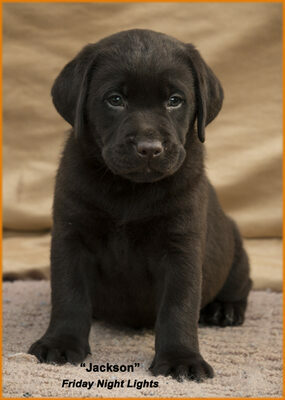 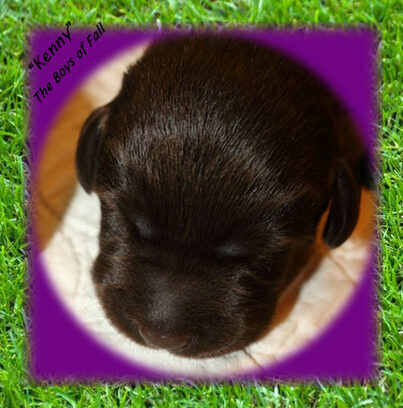 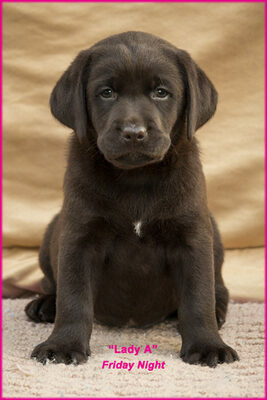 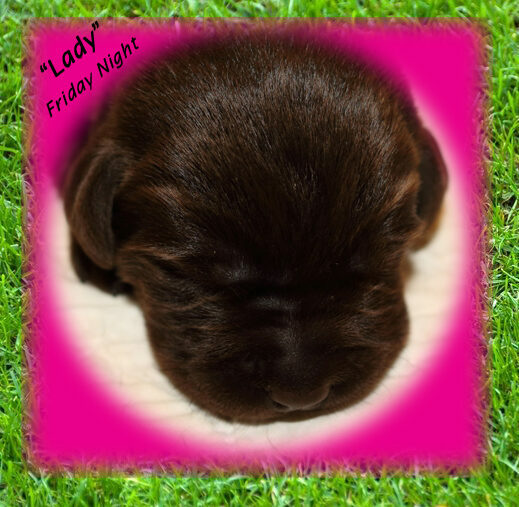 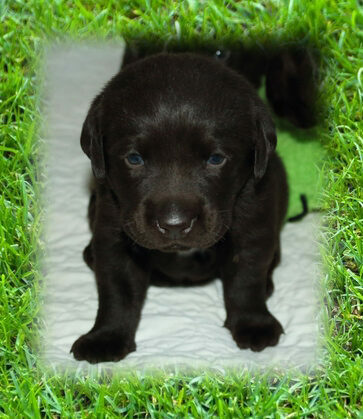 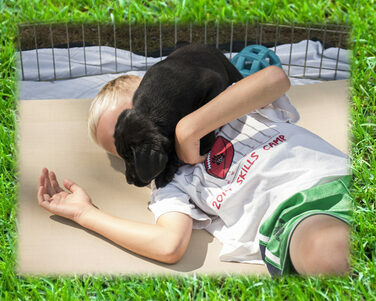 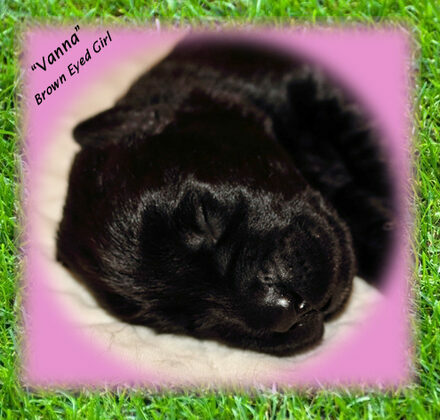 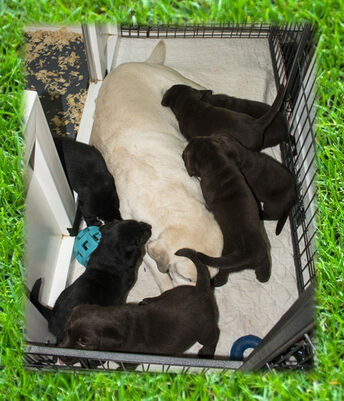 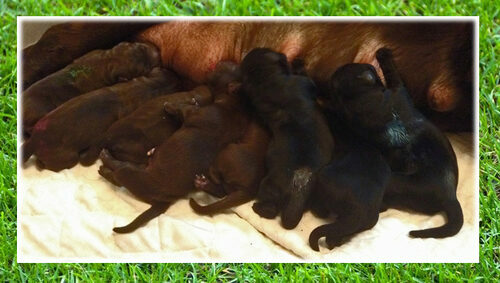 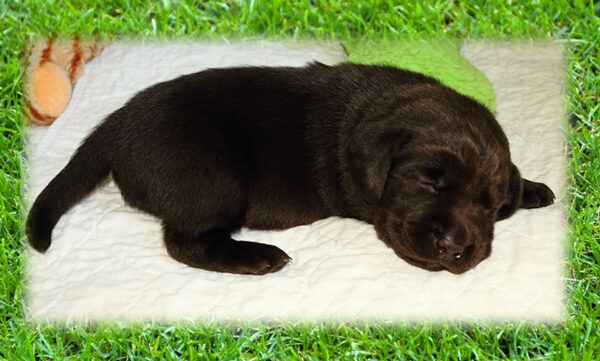 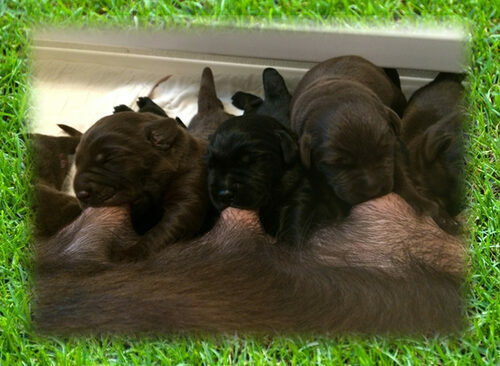 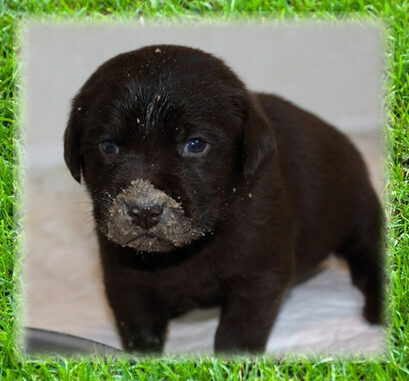 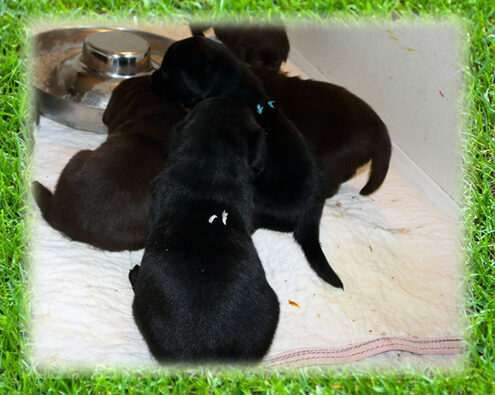 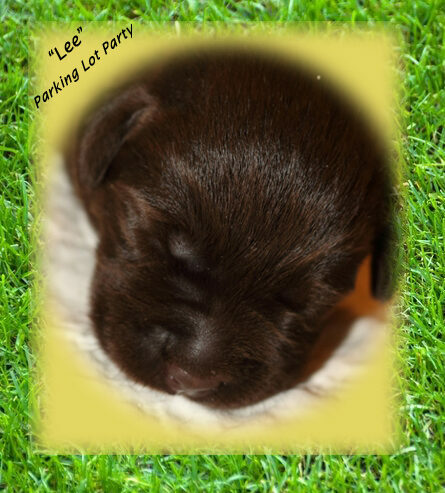 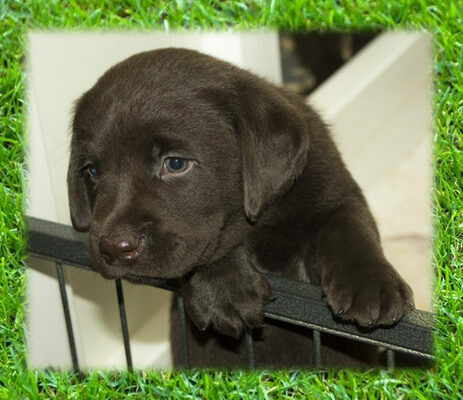 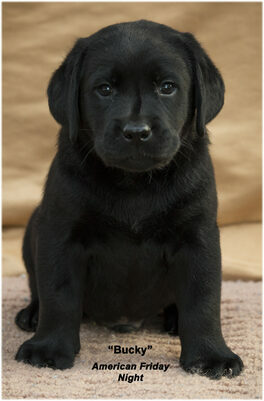 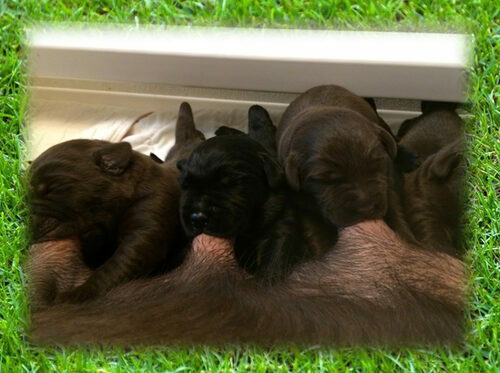 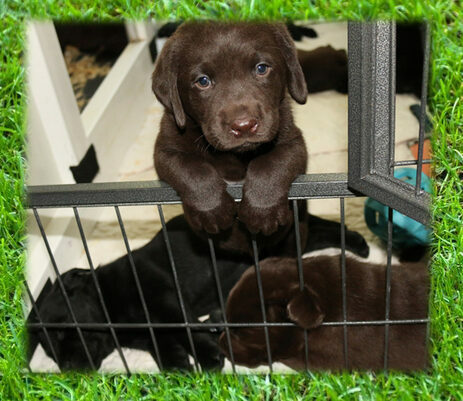 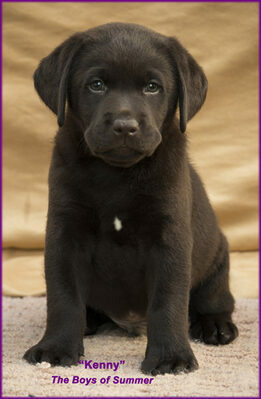 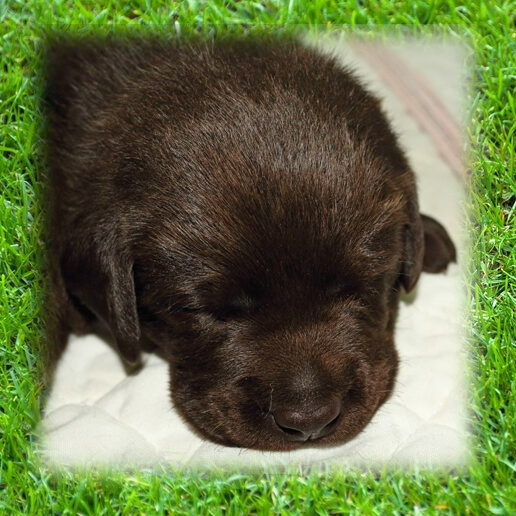 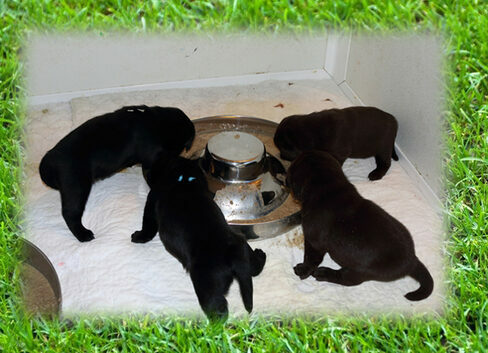 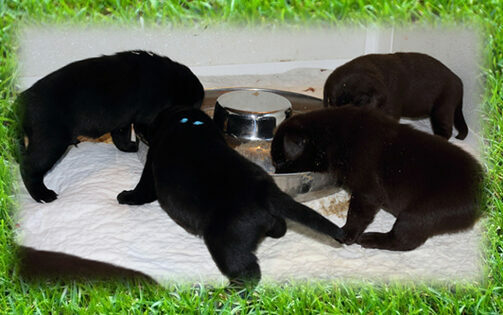 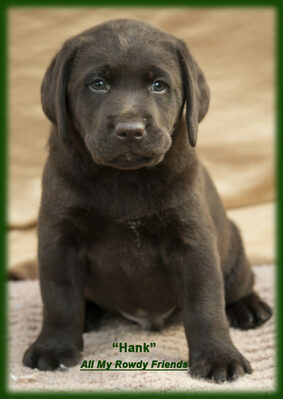 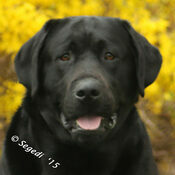 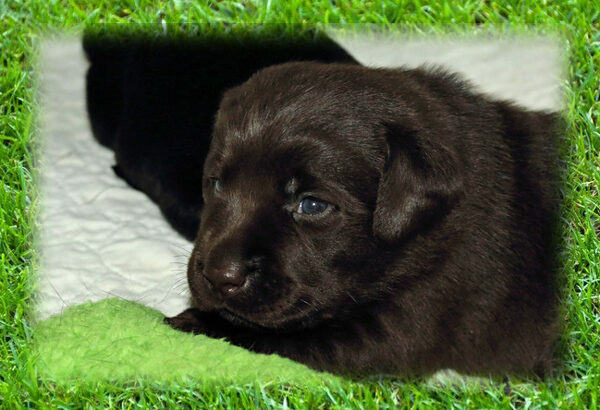 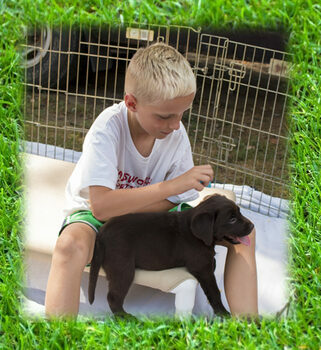 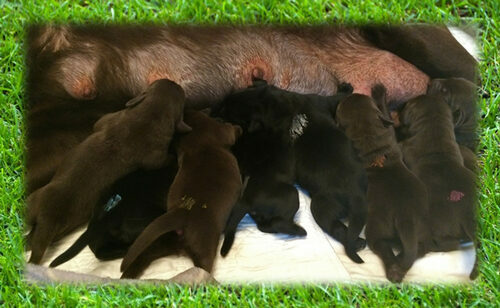 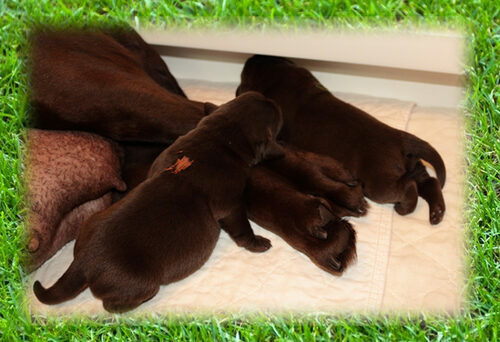 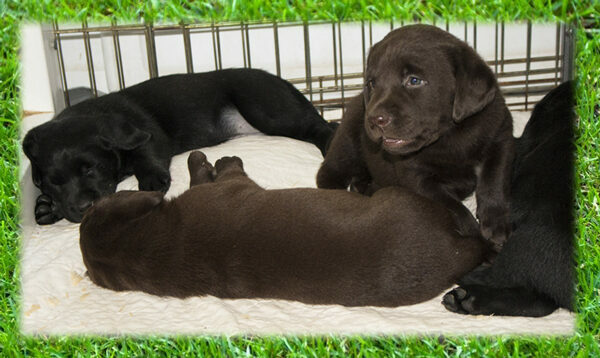 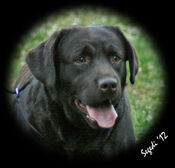 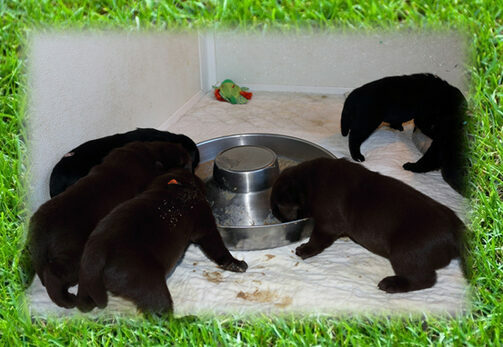 If you are interested in a Devanley Labrador Puppy, please fill out the Puppy Inquiry Questionnaire. 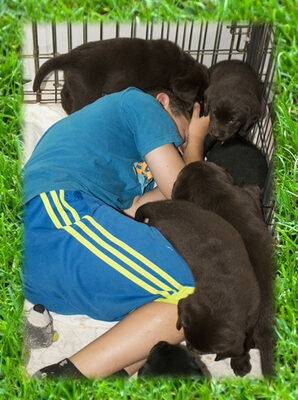 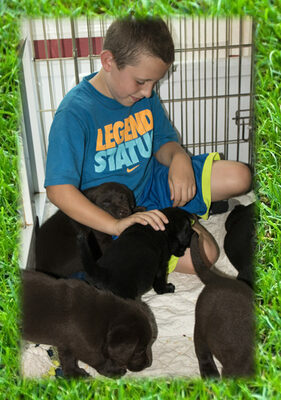 Thank you Austin for coming to play with the puppies! 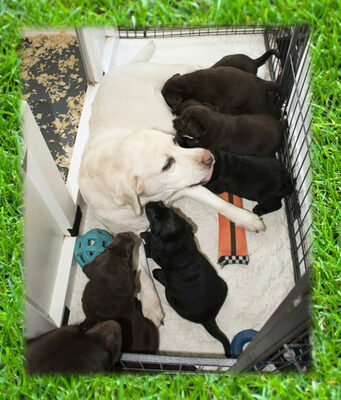 Gracie adopts each and every litter.....you cannot keep her out unless you keep the gate closed. 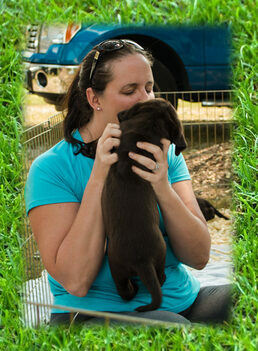 What is better than a vet who comes to the house for well-puppy checkups? 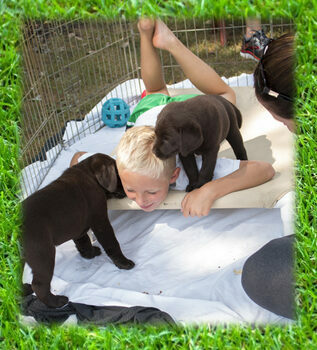 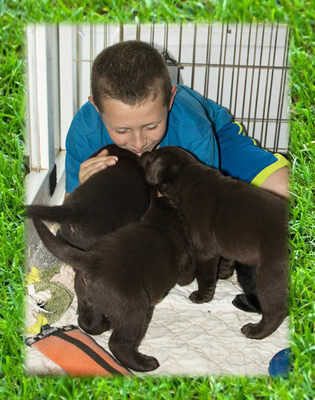 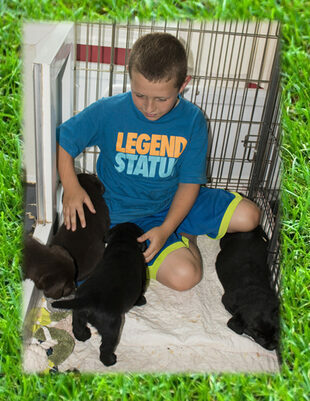 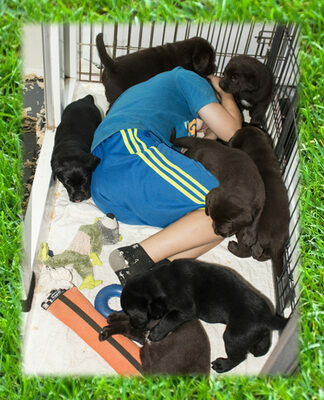 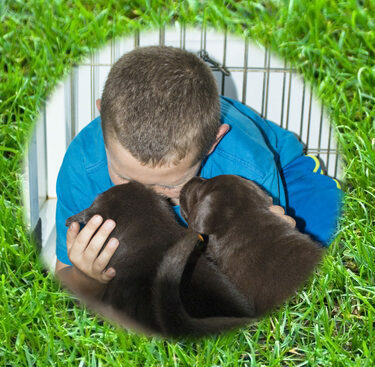 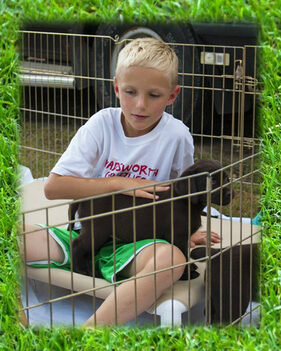 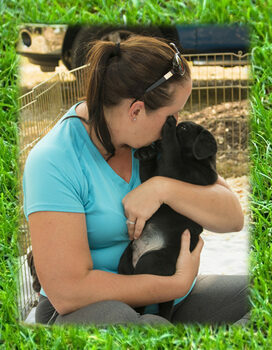 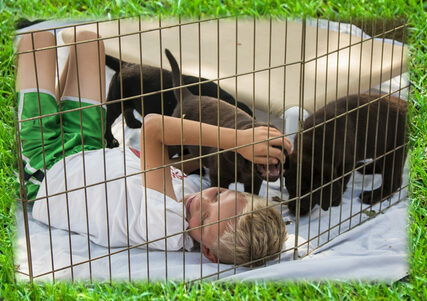 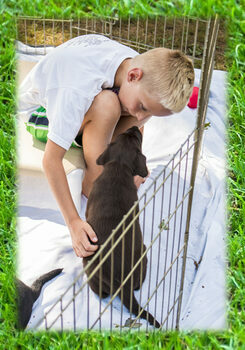 A vet who brings her 8 year old son to play with the puppies! 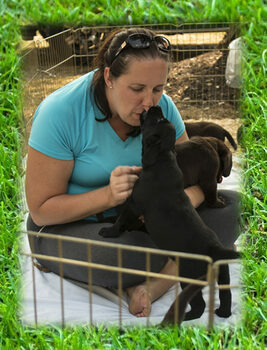 Thank you Sutter (and Amy & Tim too)!